Founded in 2002, PROJECTXYZ is a proven, Economically Disadvantaged Woman-Owned Small Business. From graduating from the 8(a) program, to acquiring another small business, PROJECTXYZ has achieved important milestones leading up to the mature, capable small business it is today. 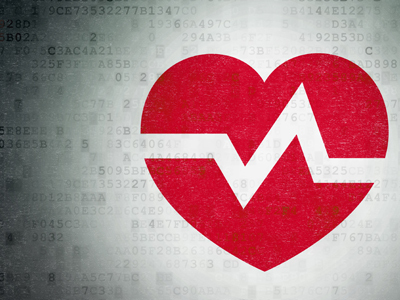 PROJECTXYZ was formed to provide leading Healthcare IT solutions in support of customers across the United States. This provided PROJECTXYZ its foundation as a technology company. PROJECTXYZ entered the 8(a) program in November of 2007. 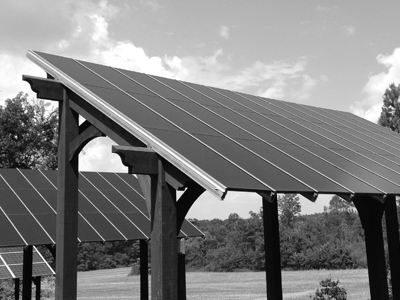 This provided the company a foundation from which to grow into a sucessful, Government contracting small business. 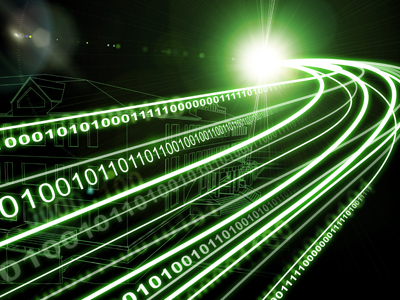 Establishing itself as a Government contractor, PROJECTXYZ received its first Federal contract in 2008 to provide the U.S. Army with enterprise data transport solutions including inside/outside cable plant. Since then, the company has been awarded multiple prime contracts and performed on more than 90 DoD task orders. Transitioning into a mature, successful small business, PROJECTXYZ became ISO 9001:2008 certified and entered the DoD Mentor Protege program in 2012. The company also built a 30kw solar site for alternative energy test and analysis. 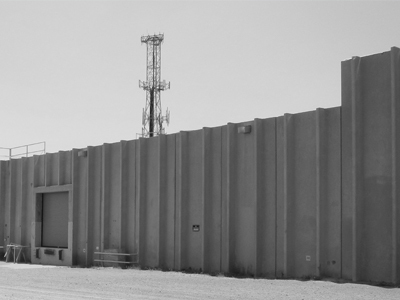 Demonstrating an ability to invest in success and partner with our customers, PROJECTXYZ purchased a 103,000 sq.ft. Logistics Support Center (LSC) in 2013. 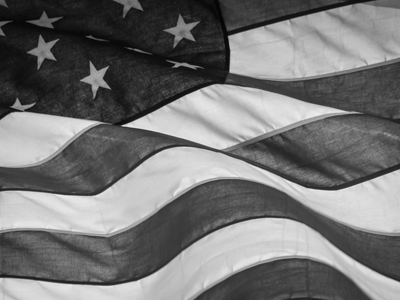 The LSC currently supports the U.S. Army. 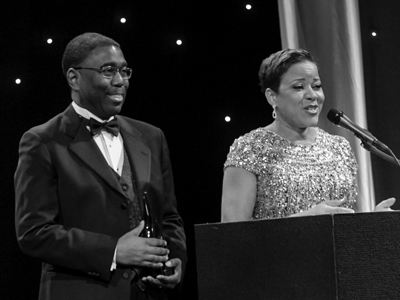 Entering into a pattern of growth, PROJECTXYZ appeared on the Inc. 5,000 list for the first time and was a recipient of the Nunn-Perry award in 2014. 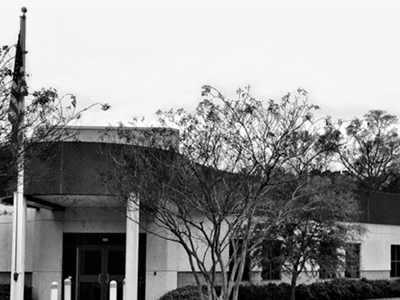 Continuing to invest, leadership purchased the BizTech building, home to established Huntsville business incubator. 2015 was truly a milestone year for PROJECTXYZ. The company acquired Premier Professional Systems, made the Inc. 5,000 for the second consecutive year, and won the Huntsville/Madison County Chamber of Commerce’s prestigious Small Business of the Year award. 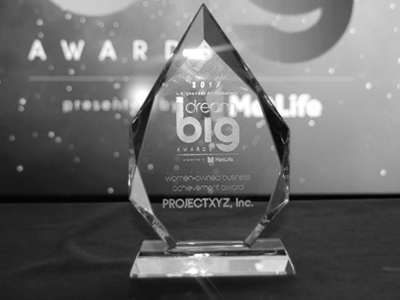 Sustaining a pattern of growth and recognition, PROJECTXYZ was recognized at the 2017 U.S. Chamber of Commerce's Dream Big Awards. 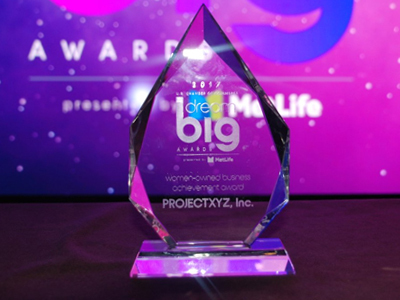 A finalist among businesses from across the country, PROJECTXYZ was the winner in the woman owned category and awarded the Woman Owned Business Achievement Award. Additionally, PROJECTXYZ was named to the Inc. 5,000 for the fourth consecutive year.